As with any child, model good behavior for your boys. 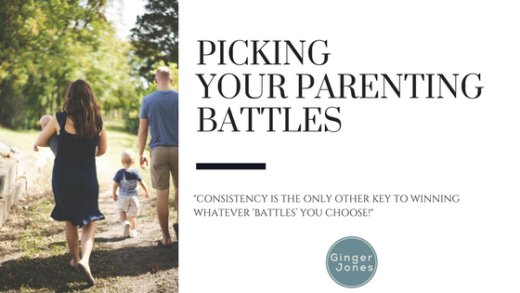 Parenting goes far beyond what you’re telling them to do, how you’re correcting them and what you’re teaching. What your little ones are going to learn from you is mostly taken from what they see you doing. They’re more observant than you think! 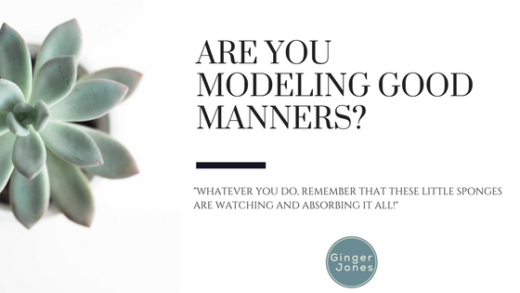 If you display constant (or near-constant) kindness, patience, and generosity, they’re going to pick up on that. It won’t go unnoticed! Seeing mom and dad acting this way is the clearest indicator for them, at an early age, that this is the way to behave. Always remind yourself that you have a little, impressionable audience. With boys, it’s essential to emphasize kindness and sensitivity. Make them aware of how their actions and words affect others, and try to instill a deep sense of empathy in them. This can be done through fun games and activities that teach them lessons about feelings or through books that cover these topics. Amazon has tons to offer on the subject, like “Stand in My Shoes” by Bob Soronson, or “Hey, Little Ant” by Philip M. Hoose. Add these to an at-home book club, and discuss with your child how the book made them feel and what lessons they think they can learn from it. Encourage emotional expression in your young man. Often, boys are taught the age-old ‘boys don’t cry,’ but your kids need to know that it’s okay to express when they’re upset, hurt or lonely. They also need to know it’s okay to express when they’re happy and excited! Encourage open talks about feelings. Model for them healthy ways to express their emotions, so they learn not to be overcome by them. Remind them that boys do cry, just as much as girls, and there’s never anything wrong with that. 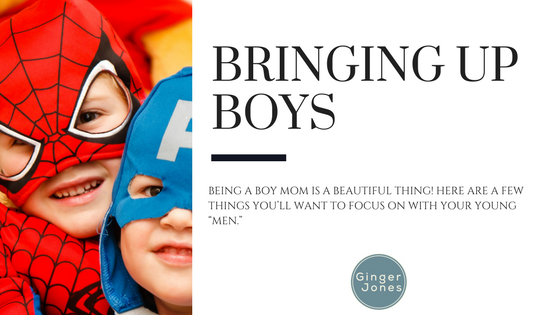 When it comes down to it, parenting boys and girls aren’t all that different. Each child is an individual with their thoughts and feelings that translate into unique actions. You’ll spend your entire life figuring out how to best teach your children. That’s just parenting! 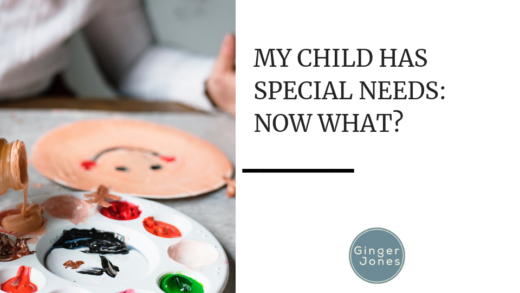 My Child has Special Needs… Now What?